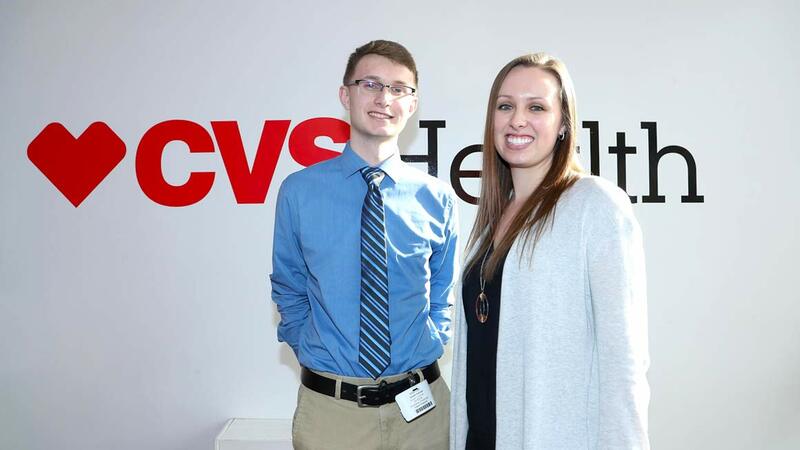 David Sullivan ’22 and Hannah Bradley ’16 at a recent job shadow program day at CVS Health in Woonsocket, RI. 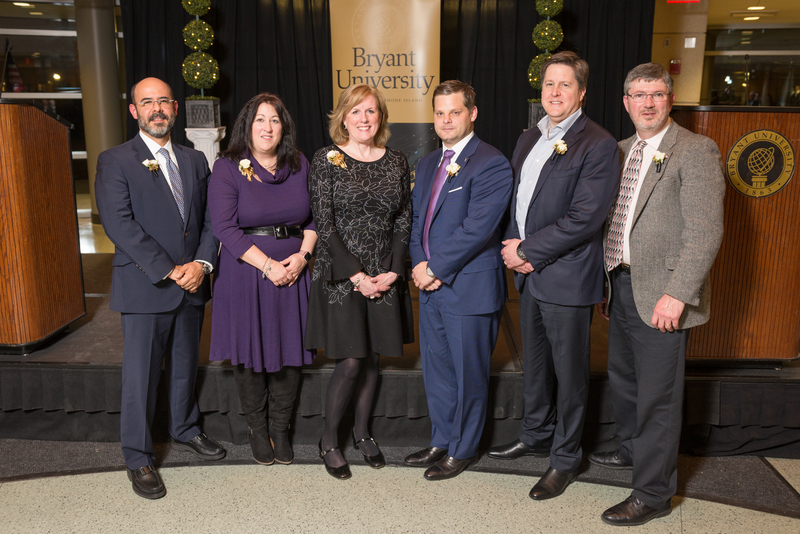 Job shadowing is a great way for students to learn about different types of jobs they may be interested in, and when Bryant alumni connect with Bryant students for job shadowing programs, great things happen. Spending time with a professional allows a student or intern to gain knowledge about what that professional’s job is like, and what they do on an average day at work. As part of a job shadowing day, a student might observe meetings and presentations, visit with customers, attend events, complete simple work assignments, or simply observe a professional as they work through daily tasks and challenges. They have the opportunity to ask questions and gain an appreciation for what a job role might be like for themselves. 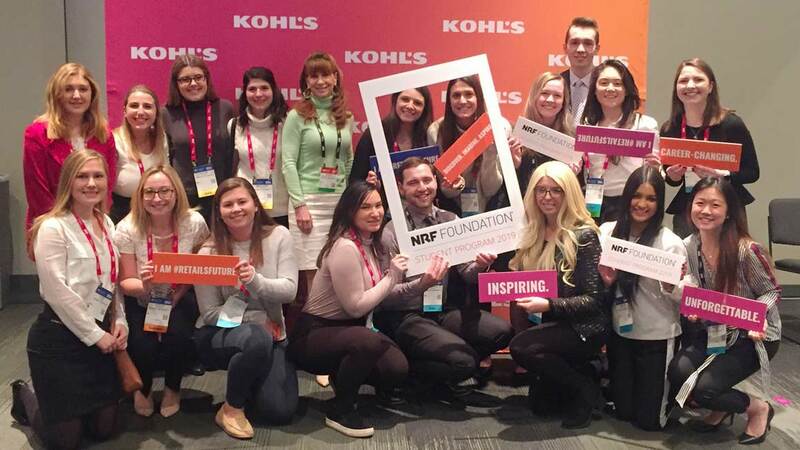 At CVS Health in January, several Bryant students had the opportunity to hear from supply chain professionals there – including several Bryant alumni – about their job responsibilities, daily tasks, and industry trends and challenges. 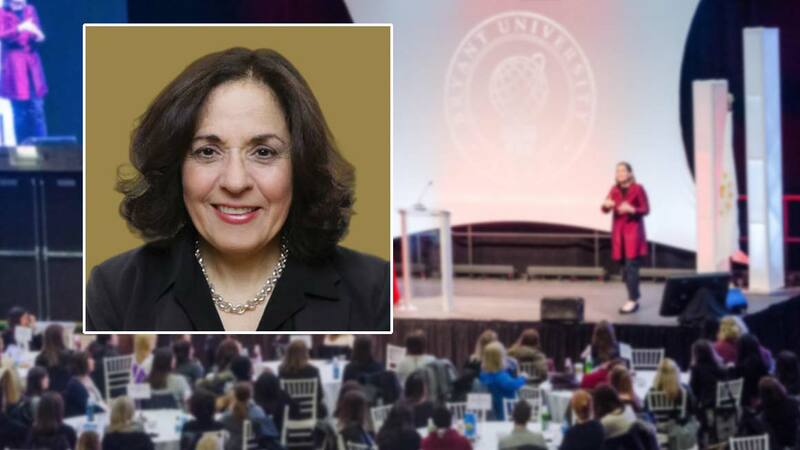 By giving students a glimpse into a day in the life of an experienced professional, shadowing can be a significant aspect of career planning, says Associate Director of Career Services for the Amica Center Veronica Mansour. It can also help students develop contacts in their field of interest – those who might later be helpful in securing internships or job interviews. 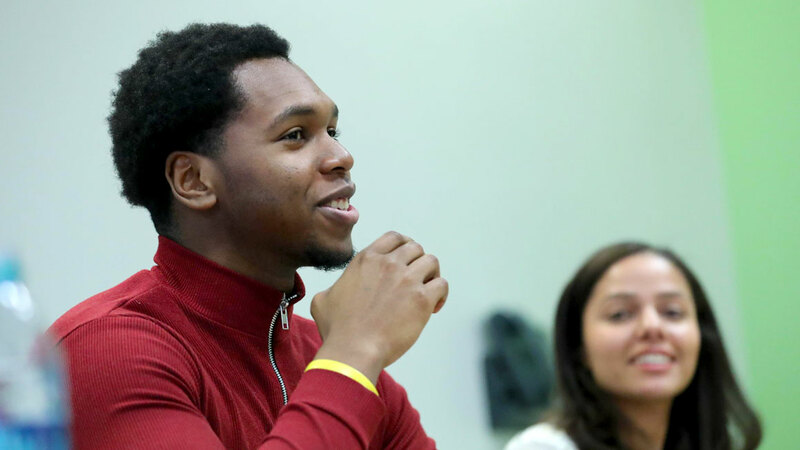 David Sullivan ’22, a Global Supply Chain Management major, said he appreciated the way CVS Health organized the day, giving students an opportunity to learn about several facets of the supply chain. “It was great to hear from these professionals directly, and understand a little more about their world,” he said. CVS Health is one of several companies to partner with Bryant in the job shadowing program, which gives alumni an opportunity to foster relationships between their employer and their alma mater, helping both at once. 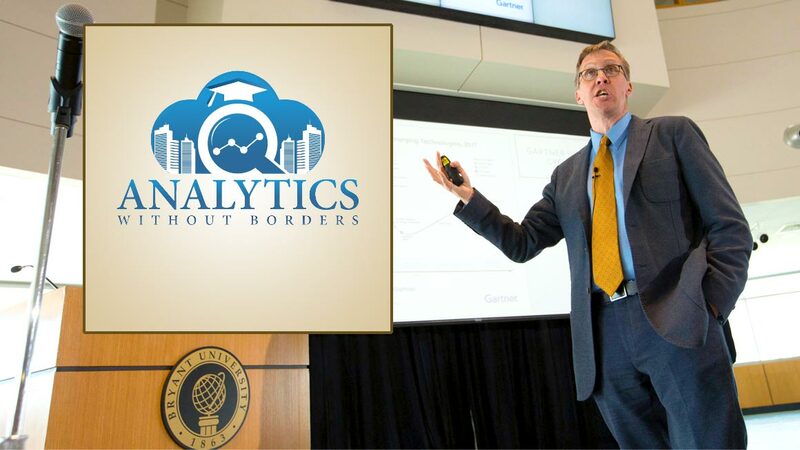 As Drew Andrews ’84, CPA, points out, it’s also a good recruiting opportunity. As the Managing Partner at Whittlesey, he has participated in the program independently for several years, inviting students to come shadow with employees at his independent accounting firm. A number, he said, have been recruited to both internship and full-time positions. 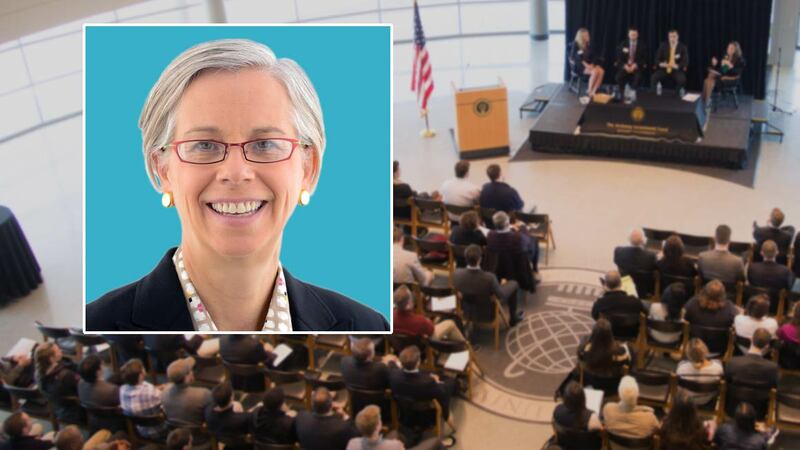 Teresa (Martins) Reilly ’88 agrees, adding that she encouraged her own daughters – one of whom, Courtney La Russo ’16, is also a Bryant alumna – to take advantage of job shadowing opportunities as often as possible. Reilly is a Retail Pharmacy Systems Advisor at CVS Health, and volunteers as a job shadow/mentor through AlumniFire.